We have all been here. Just got your Android box and your wanting to install your first build right? But something just ain’t working out right. You keep getting errors… blah blah blah… and you almost have a broken Android Box. Lol. Yeah I have been there too. It can be so frustrating in the in the beginning. But no worries, your at the right place. And to be honest, its very quick and easy to do this. So lets get right to it. 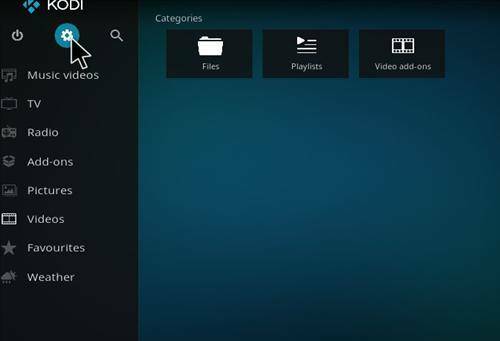 Kodi Krypton has changed from an old interface to a nice & new interface. They gave it a nice fresh look that makes it easier for you to navigate. They also changed a few things too. Now you need to enable unknown sources so you can install new builds, addons, and other great things. But lucky for you and me, they made it easy enough to do. 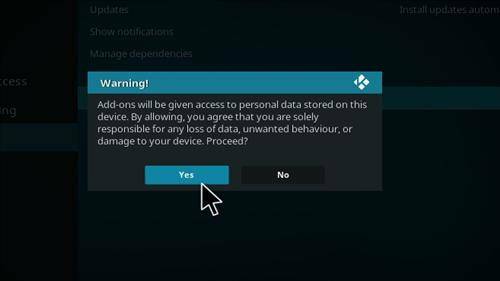 So heres how to enable unknown sources in kodi with screenshots. Step 1. Click on the Settings Icon in the top left of the screen. Step 2. 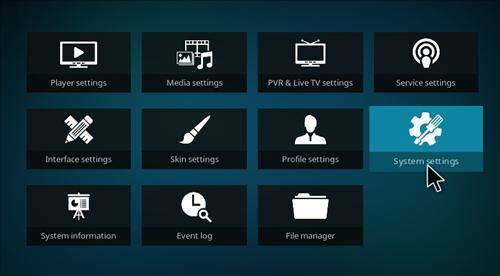 Click on the System Settings Box. Step 3. You will need Expert Mode. It can be changed by clicking on the box. Step 4. Click on Addons. Step 5. Click on the Unknown Sources Slider. Step 6. A warning message will appear. Click on Yes. There you have it. Unknown Sources have been enabled. 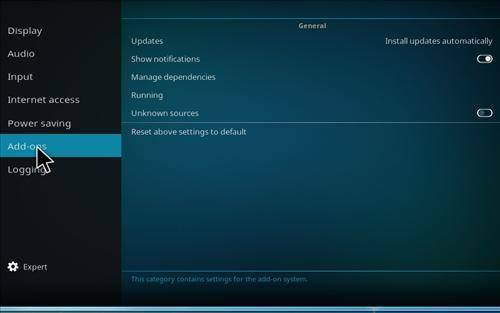 You can now install any build or addon that you like. To exit back to the home screen just click on settings/system in the top left of the screen. All in all, its a pretty easy thing to do, and you can save your Android box from being smashed in a million pieces. Hope you enjoyed this post, and it solve you a lot of headaches, confusion, and just plain outright anger against the machines. If you like this post let us know in the comments section below. 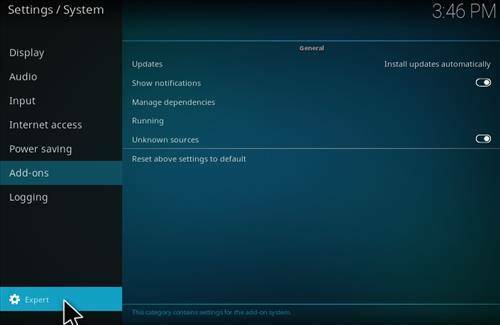 Also if you would like to learn how to install kodi builds on your Android box, you can check them out here. 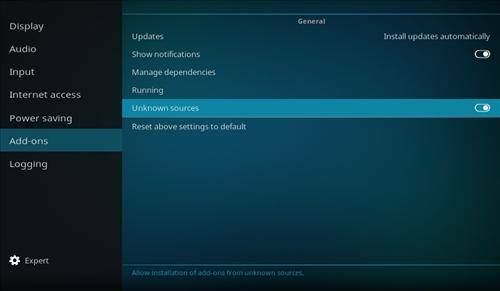 Learn how to enable unknown sources in kodi krypton with our easy to use Step by Step Guide Screenshots. Top source for Kodi Tutorials.